Get the most out of your research with the following resources. Click on the link above to access a printable guide from EBSCO which offers a six-step process for acquiring and organising information for a research assignment, with emphasis on writing an essay or report. Click on the link above to access 3 tips from EBSCO to find trustworthy sources and sites. Are you beginning a research project? There are many sources of information available to you, and thus, it is important to know where to access resources for your academic research that are reliable, accurate, objective and current. The purpose of this guide is to point you in the right direction and introduce some invaluable tips and resources to get the most out of your online research. 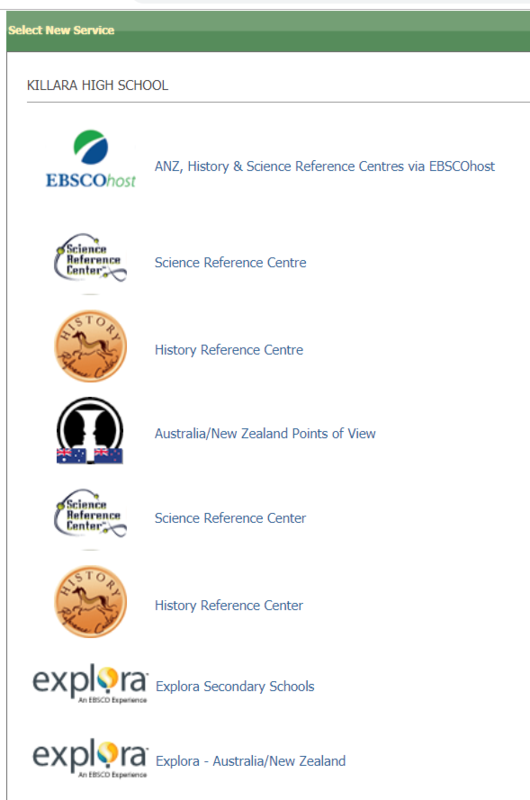 EBSCOhost – an online database (collection) of academic articles, journals, images and news. Killara High School pays a subscription so that you can access this treasure trove of online academic articles, books, photographs, videos etc. Once you are logged in, scroll down and choose the 'Explora Secondary Schools' service link. Enter your search terms into the search bar or click on one of the listed categories or topics. 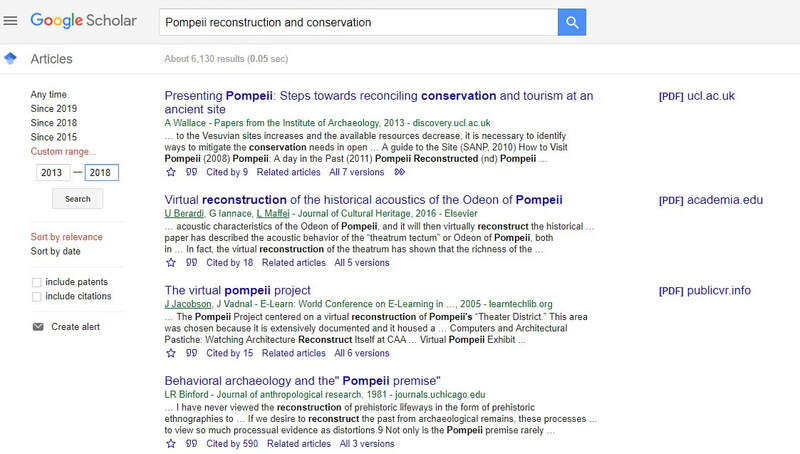 If you click on one of the listed categories or topics, the first search result will be a Topic Overview which may be useful for your research. *Tick the Peer Reviewed checkbox to see only articles that have been rigorously reviewed by other academics. *Tick the Full Text checkbox to see only full articles. 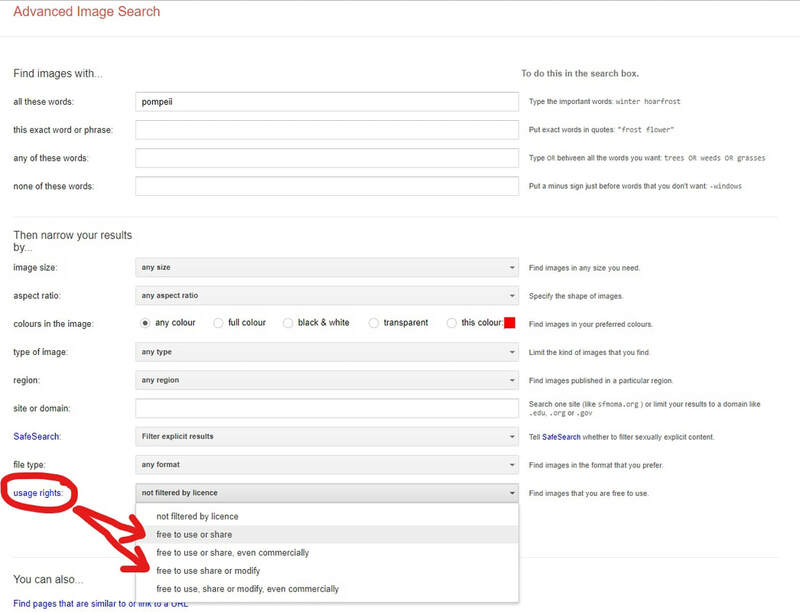 ​*Change the Publication Date range to narrow your search to more recent articles. 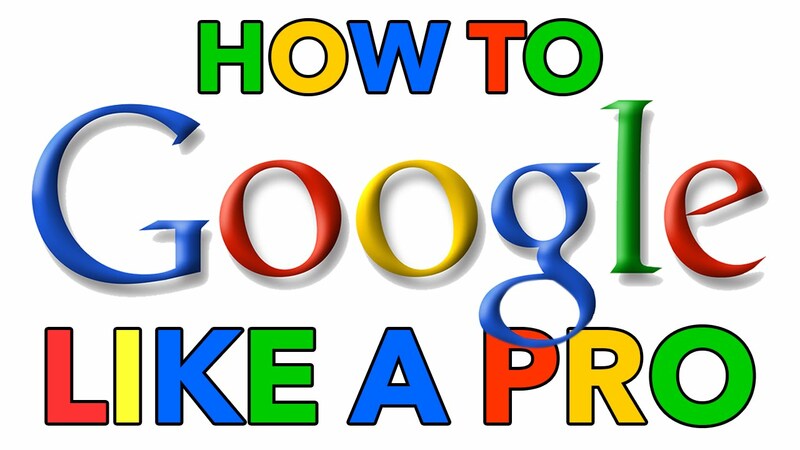 Watch this YouTube video “How to Google like a Pro” for some excellent tips on effectively targeting your online searches. 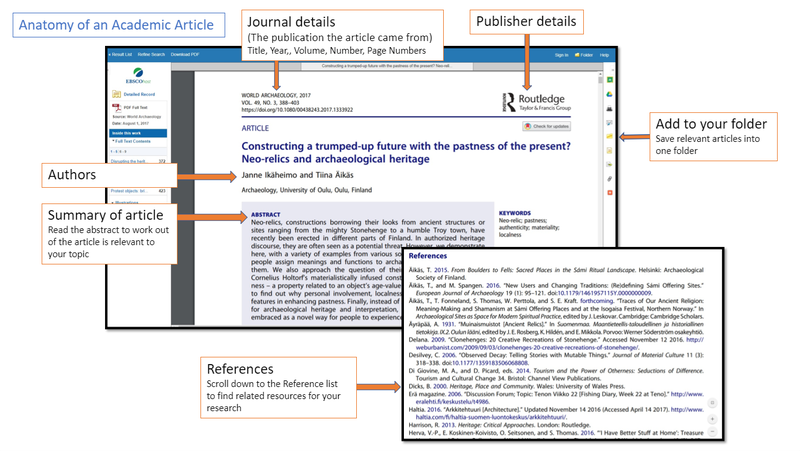 Once you have found an academic article, read the abstract (summary) to see if it is related to your topic or focus question. If so, save it in your research folder and then use the references at the end of the article to lead you to more related resources on your topic. ​*The following image shows you the main parts of an academic article. ​Note: Teachers at Killara High School often submit assessments using Turnitin (the Internet-based plagiarism detection service).​ Any plagiarism will be automatically picked up by the Turnitin service. ​Join Public Libraries to access quality resources for free! 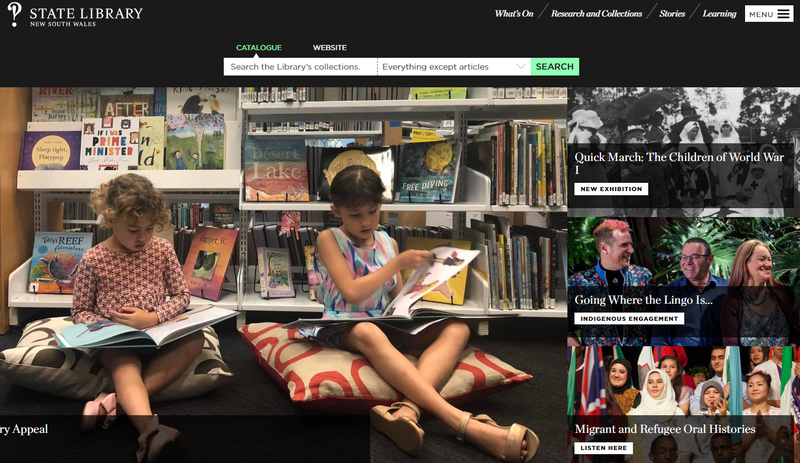 You can broaden your research and get a great head start in your research by using the huge variety of resources available at many libraries, rather than only relying on the Killara High School collection. You can easily join all of these libraries and access all of their resources for free. 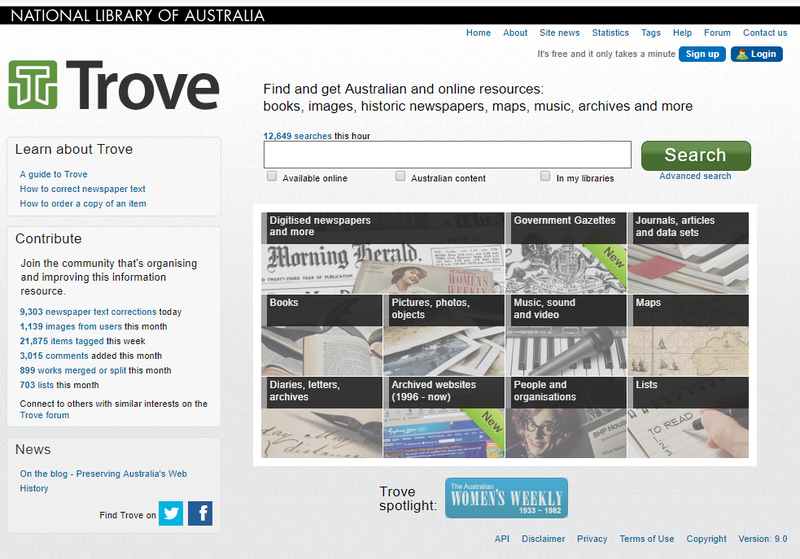 Find and access Australian and online resources: books, images, historic newspapers, maps, music, archives and more. The State Library also holds free 'HSC Help' sessions for English, History and Society & Culture twice a year. 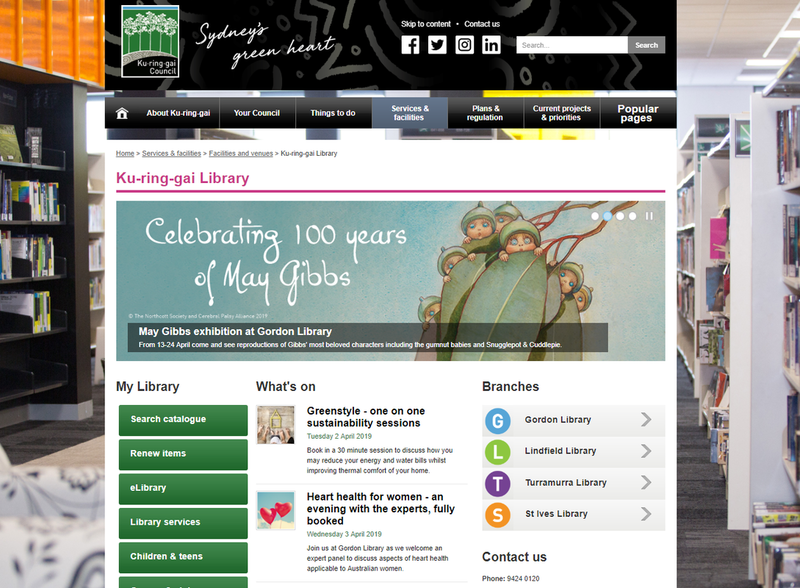 Any resident of NSW can join the City of Sydney library online for free, and access their huge range of resources online or in print. Your local library will have a selection of HSC and other resources in print and online, and may give you access to online subscription databases for academic research. 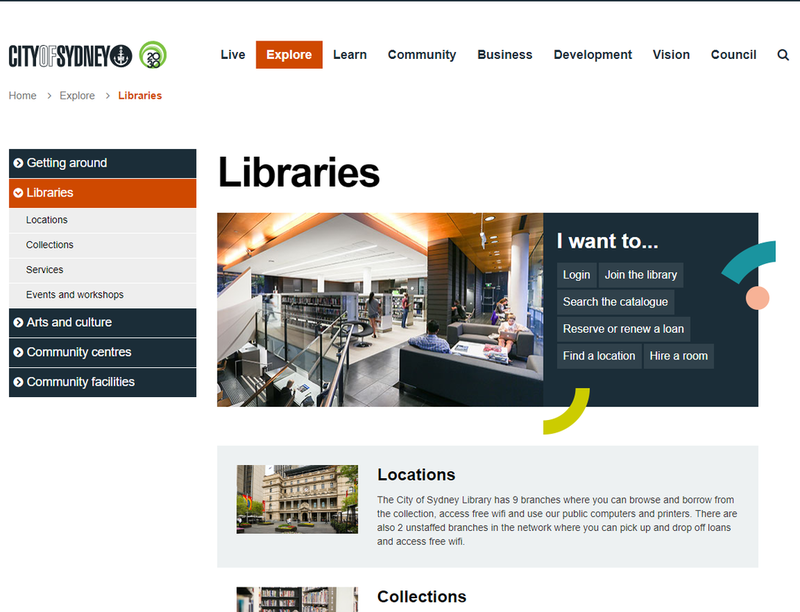 Eg: “Ku-ring-gai Council Library or Hornsby Council Library"